Sportwing, is a leader in the aftermarket automotive accessories industry. We offer a wide range of high-quality products from the most reputable manufacturers at a fair price, including ram air hoods. 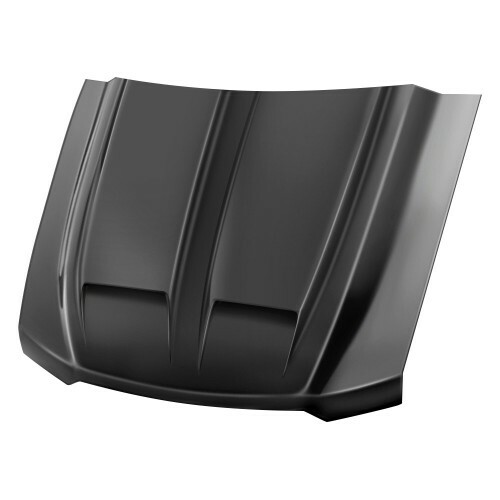 Car hoods influence a vehicles aerodynamics and play an important role in protecting the engine and other parts. They're exposed to harsh weather and damaged in accidents or pinged by flying road debris. It isn't unusual to need to replace a hood over the course of a vehicle's lifetime. 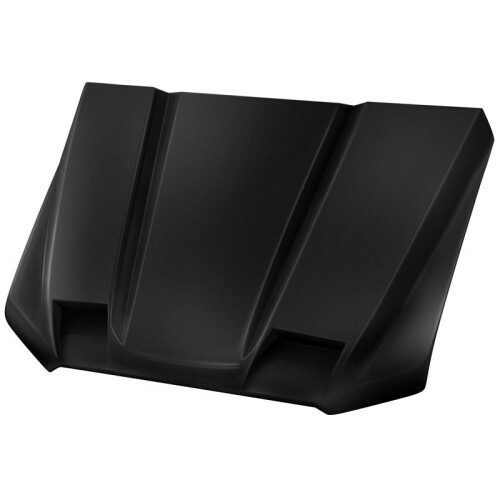 Ram air hoods have at least one air intake opening (or scoop), usually in the center and back slightly towards the windshield. These openings direct cool and pressurized air into the engine, which helps supercharge it at high speeds.